KCPS Supt. 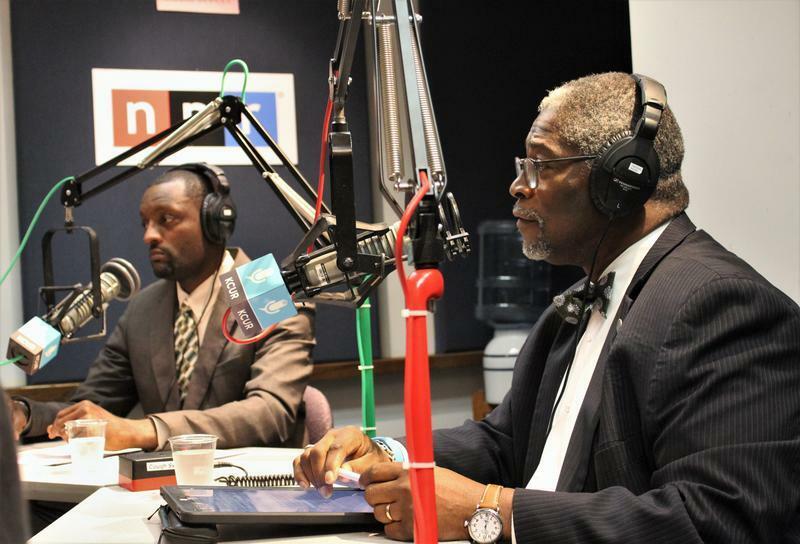 Mark Bedell (left) and Kansas City Mayor Sly James pictured during a recent interview on KCUR's Up To Date. The two called on Congress to pass legislation regarding DACA. Jimenez appeared on a press call with Kansas City Public Schools Supt. Mark Bedell and Kansas City Mayor Sly James. James put an economic spin the issue. He quoted a Center for American Progress study that said DACA recipients account for $209 million in economic activity in Missouri alone. “These folks who are DACA recipients work in every single sector of the economy and of the country from small business to Fortune 500 companies and our business and our community know the value of having dreams in their midst on a day-to-day basis,” says James. 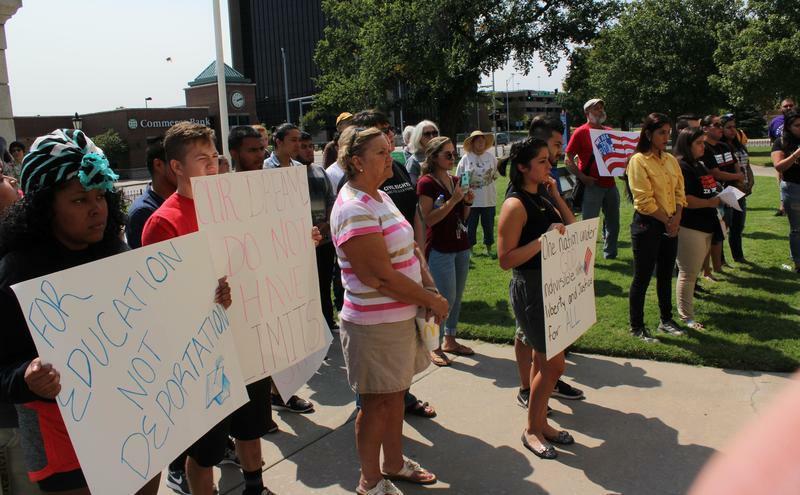 That same study said that killing the DACA program would cost Kansas $336 million a year in gross domestic product. Bedell says DACA is "near and dear" to the heart of his school district and diversity is one of the district's strengths. He says he's committed to serving all students no matter where they come from or their immigration status. All he cares about is educating children. “What often slows down that process is when kids are having to worry about deportation or the ability to be able to attend a college or university upon graduation and having the access and the opportunity to achieve the American dream,” says Bedell. 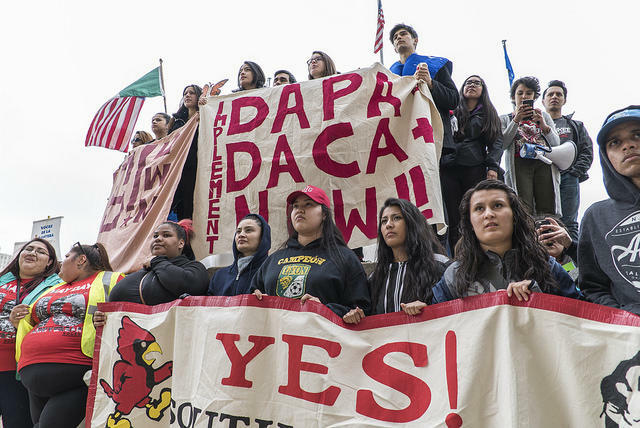 The next deadline DACA recipients have to worry about is Oct. 5. That's when they must get their application for their DACA renewal applications into by U.S. Citizenship and Immigration Services, or risk deportation. Missouri Gov. Eric Greitens is calling on Congress to balance “law and order with compassion” as it acts to replace the executive order known as DACA, the Deferred Action on Childhood Arrivals. 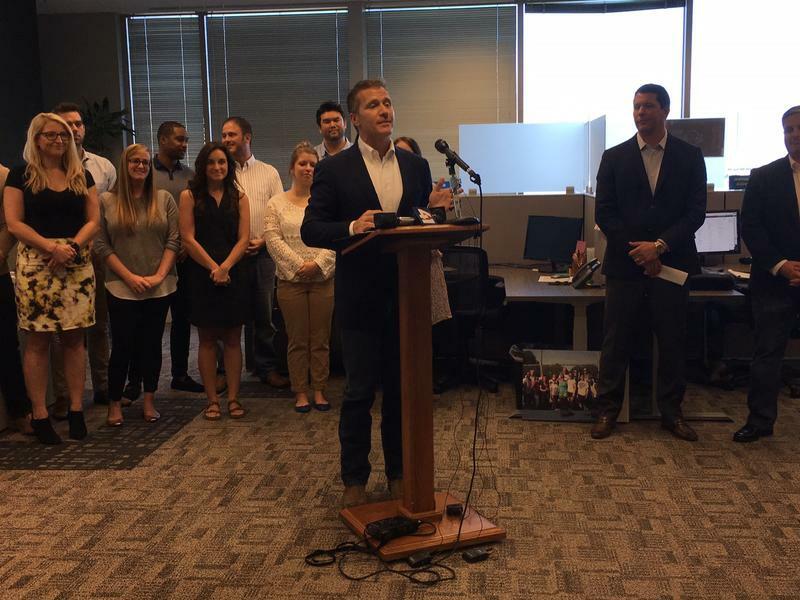 “We need to make sure we’re making a distinction between violent felons who are in this county illegally and children who were brought here through no fault of their own who have grown up in America,” Greitens said Wednesday in Kansas City. Young black students were five times more likely than their white peers to be removed from Kansas City classrooms for disciplinary infractions during the 2015-16 school year.